"Hey Eric, I wanted to tell you thank you for everything. We had a great time in Patagonia and everything went as planned thanks to your help. Thanks again - I really appreciate that. Here is a link for a small movie i did with all the short GoPro videos i did during the trip. 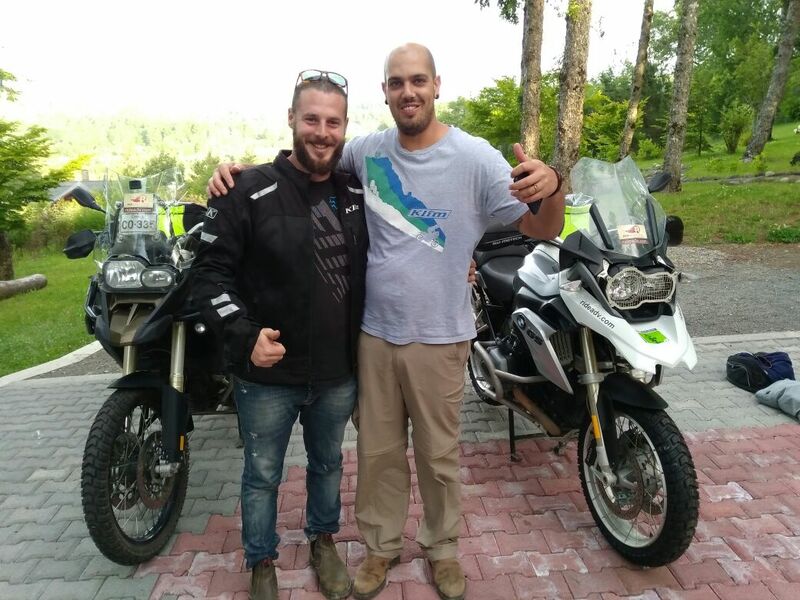 you can use that as well if you like..
- Ilay Avnin from Canada and his friend, Adam, were able to ride from Pucon to Punta Arenas, reporting back with a great experience overall! The route they chose is explained in the Self-Guided Fly & Ride the Patagonia Experience package.